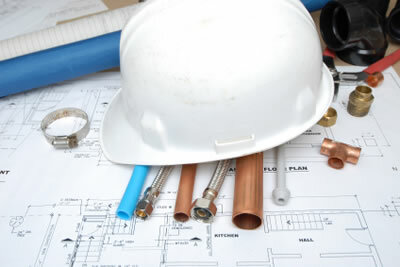 With a vast experience spanning over 25 years, HATS Heating and Technical Services can offer you a first rate service whatever your commercial heating, domestic heating or plumbing requirements. Our principle engineer is a practicing NVQ lecturer and assessor at a local technical college, and all the engineers hold recognised qualifications in their appropriate fields of expertise. We are fully compliant with Part L (2001) Building Regulations (Energy Efficiency) as well as Part P & BS 7671 Electrical Safety. We take an environmentally friendly approach to all our work, minimising waste and where possible reducing the carbon footprint for customers. The peace of mind of our customers is a high priority to us and so rest assured whilst our work is being carried out, your property and possessions will be treated with the utmost respect, with suitable protective measures being met. For a service that can't be topped.